The GAAQG is hosting two workshops by Heather Jones (http://www.heatherjonesstudio.com). 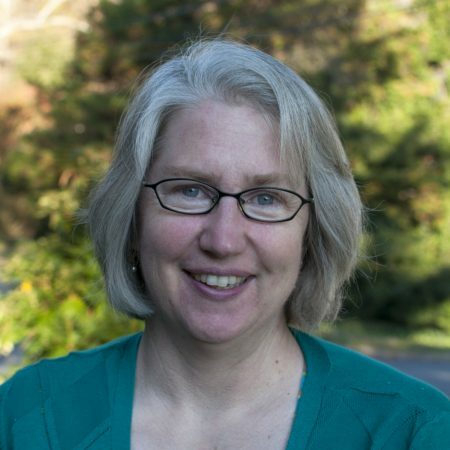 Heather will also be our featured speaker at our guild meeting on January 19, 2019. 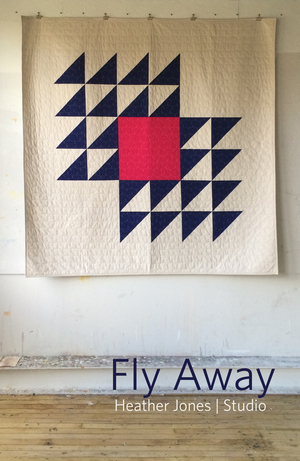 As a quilter, do “Flying Geese” send you flying out the door, or do you thrill to the technical challenge of piecing tiny triangles? 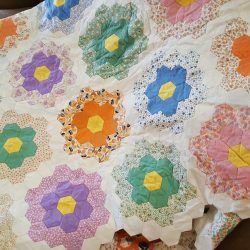 Are you interested in “Modern” quilting, but have an overwhelming compulsion to fill up all that empty space? 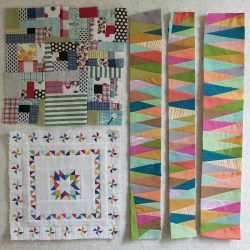 Heather will bring it all together for us in her Friday workshop focusing on enlarging and simplifying traditional quilt blocks for a fresh new look. This is not simply a matter of cutting pieces bigger, either. She will share her tips on working with large pieces of fabric, color selection and arrangement, and what to do with all that empty space. How do you figure out the yardage and seam allowance? Designing a quilt, like any large project, can be broken down into smaller, manageable steps. Completing each step gives you the satisfaction and encouragement to keep going. 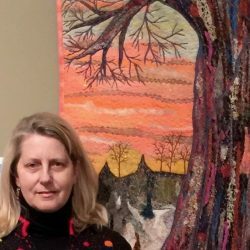 Heather will show us how to take a photograph (generally something with strong lines and color) and interpret it into an abstract, one-of-a-kind quilt design. This is not a class on pictorial quilts. 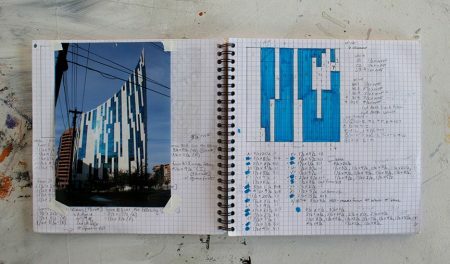 Graph paper, colored pencils, markers: no sewing is involved, just a willingness to step out side of your comfort zone and PLAY! You will leave with a pattern of your own creation to sew at home and a set of procedures for further exploration. 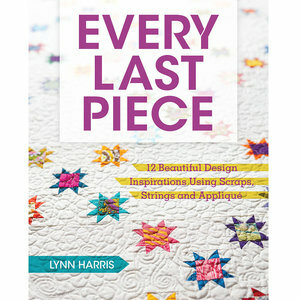 Don’t forget to attend Heather’s Lecture and Trunk Show on Quilt Day, January 19. This is part of our regular Guild Meeting. Doors open at 8:15 and the meeting begins at 9:15 am. Meetings and workshops are held in the Morris Lawrence Building on the campus of Washtenaw Community College, 4800 E. Huron River Drive, Ann Arbor, MI 48105. To register for workshops and download supply lists for each class, see the Guild’s website at www.gaaqg.com. For all workshops, we recommend arriving by 9:00a for setup. Tables and ironing boards are provided. Unless otherwise noted, plan on bringing your sewing machine, cutting board, and other tools or notions.